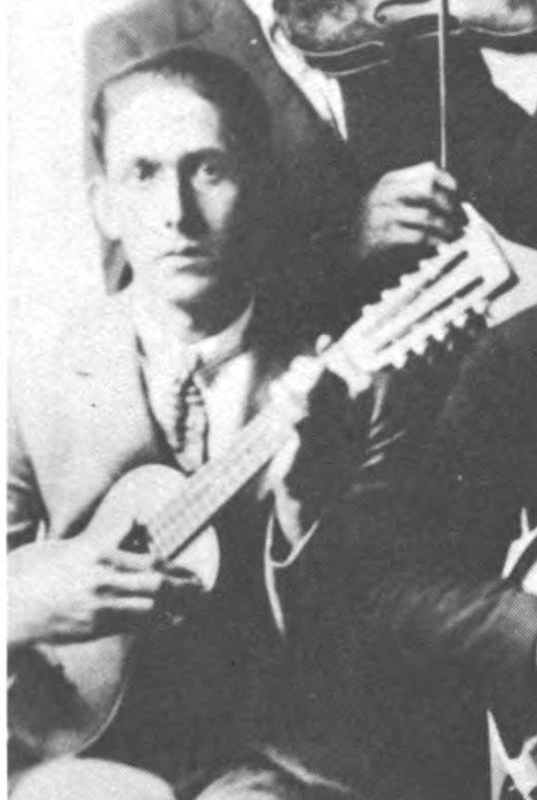 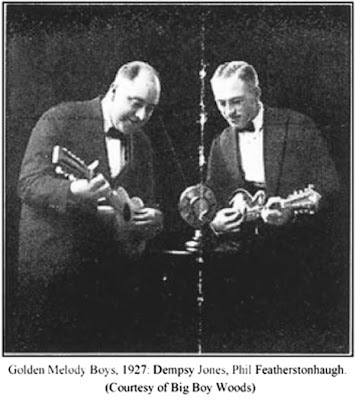 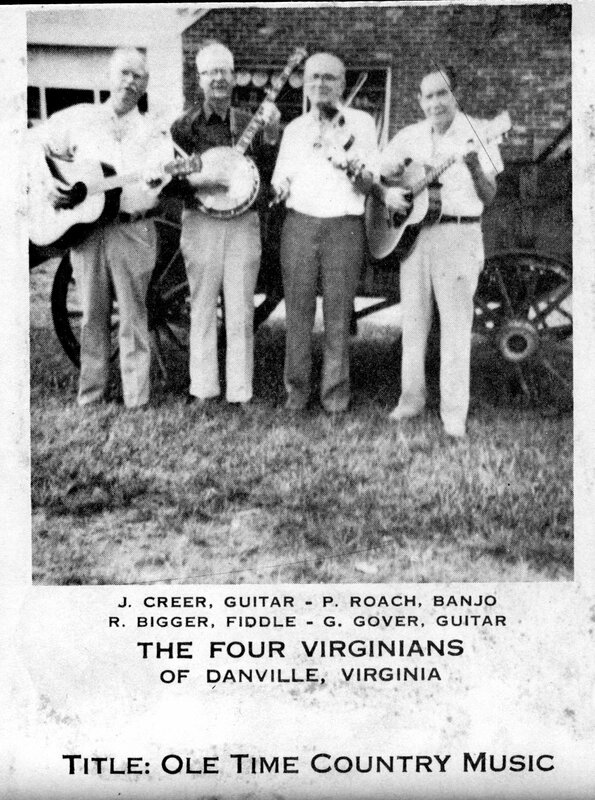 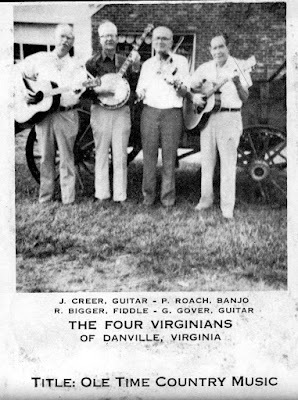 Also known as "Demps and Phil", Dempsy Jones (vocal and tiple ) and Phil Featherstonhaugh or Featherstonehaugh or Featherstone (mandolin) was an Iowa country duet of the 20's. 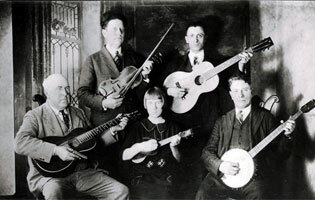 As told by Tony Russell in "Country Music Originals: The Legends and the Lost" Dempsy Jones was a baseball player and lately manager and the Linn County Recorder, Featherstonehaugh "didn't have much a profession" and was run in for transporting liquor in an automobile and fined 300$ in 1925 but he was a fine mandolin player. The duet was locally successful around 1925 and recorded for paramount in Chicago during1927. 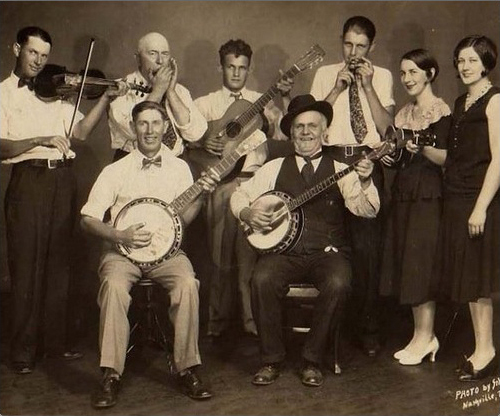 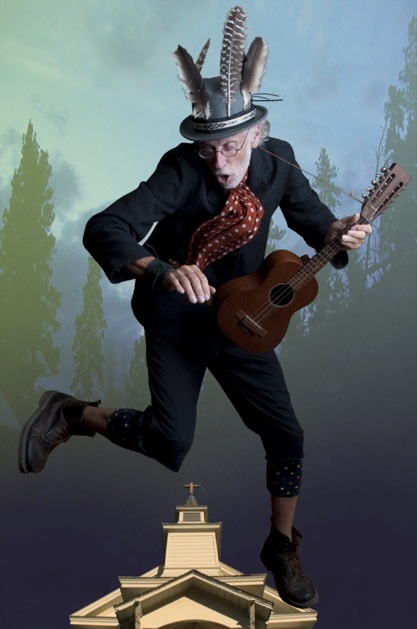 Fans could follow them on stage and on local radio shows to hear an old time repertoire with comedy tunes and a few instrumentals with "modern" chords & strums ornamentation and nice melodies . 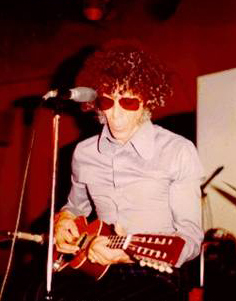 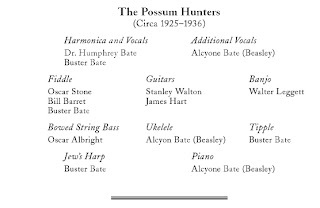 Credited in the Michael Simmons article Dr. Humphrey Bate & His Possum Hunters , a legendary pioneering country string ensemble conducted by harmonica player Dr Bate seems to used a tiple . 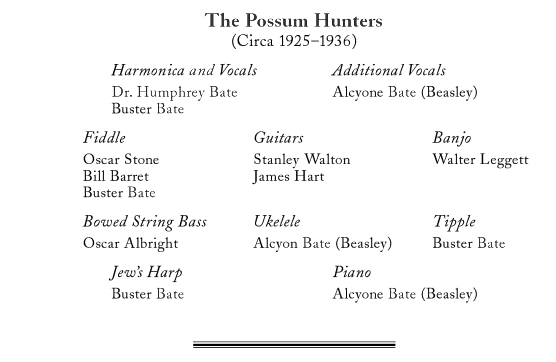 According to record credits ( here compiled in : "the first génération of country music stars" by David Dicaire ) Buster Bate, son of Humphrey, played the instrument occasionaly as he played Jew's harp harmonica & fiddle but no audio or photograph his here to testify, his sister Alcyone played "ukelele" (photographs) and piano. 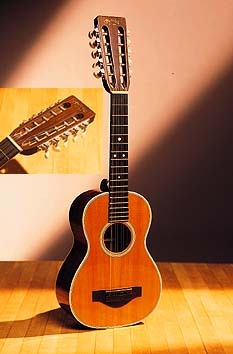 You can find in this 2002 first issue of the magnificant ukulele devoted magazine a very complete article about the tiple, Michael Simmons wrote it, former staffer at Gryphon Stringed Instruments he contributed to Acoustic Guitar magazine, Fretboard Journal and others specialised publications. 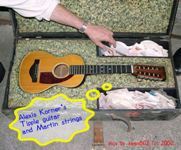 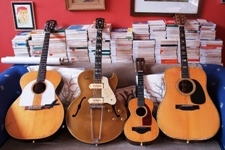 He goes deep in the instrument history back in the 1500's in South America and scrolls along the complicated familiy tree on the continent and west indies to the north american 20's Martin rebirth with the "my dog has fleas" similar tuning. 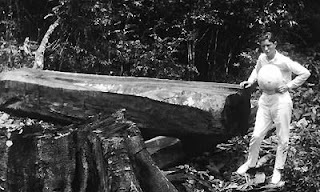 Complete information can be found about the company models and fabrication boards, and of course the Regal, Lyon & Healy and other brands models. 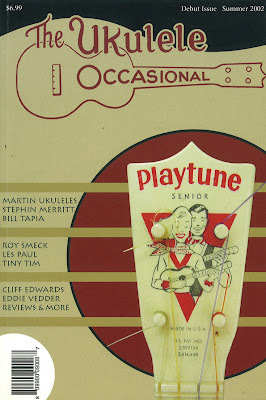 A wide chronologic panorama of tiple players is presented with of course the swing era groups but also a lot of players from the 20's to 90's decades, obscure or not. Scientology and Tiple ....what a weird cocktail!